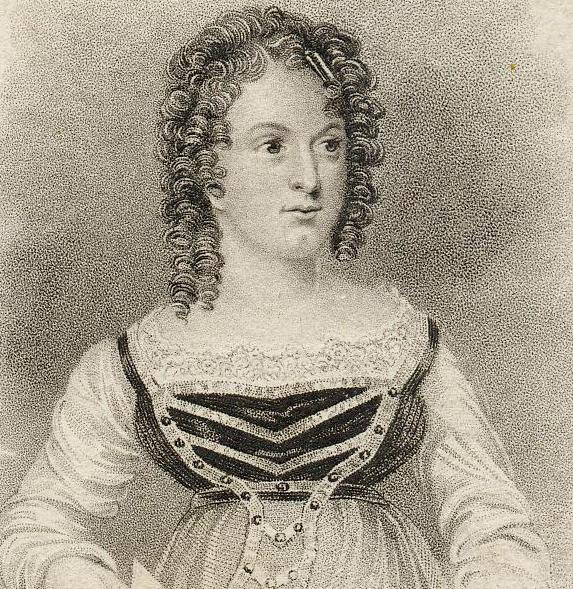 Fitzwilliam, Frances Elizabeth (Fanny Elizabeth Copeland) (1801-1854): She married Edward Stirling and eventually became a leading actress and theatre manager. She played Adeline in Howard Payne's Adeline; or, The victim of Seduction at Drury Lane in 1822. Her first appearance at the Adelphi was in a burletta called Killigrew (24 Oct 1825); she appeared in fourteen roles that season. Fanny played a dozen seasons at the Adelphi, working closely with John B. Buckstone, whom she was engaged to marry. Shortly before the wedding, she died of cholera. Her daughter, Kathleen, acted at the Adelphi for many seasons.